Lakeview Fitness is a full-service gym located in the Vernon Hills community. 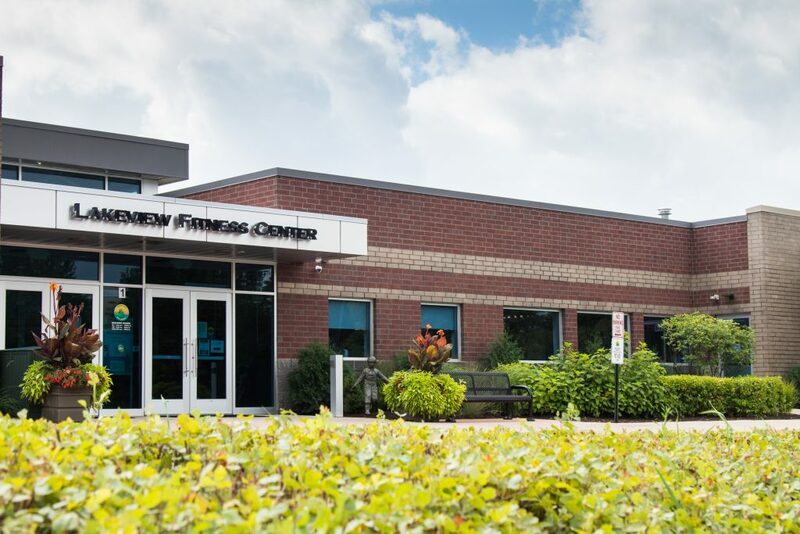 Our neighborhood fitness center offers outstanding value, friendly staff, professional trainers and compassionate instructors to help you achieve your goals to maintain a healthy lifestyle. 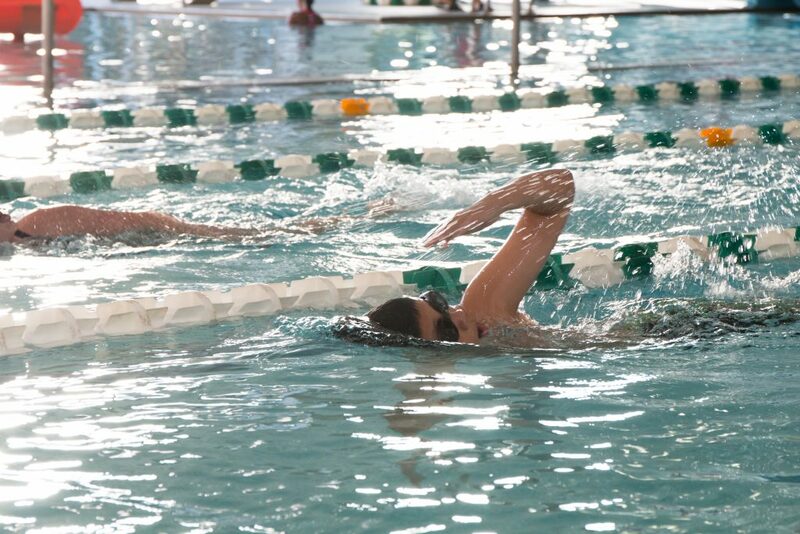 Our state-of-the art fitness center is equipped with up-to-date cardio and weight training machines and equipment, challenging group exercise classes, and an indoor pool for lap swim, aquatic classes, and a water play structure for family open swim. Our spa includes a sauna, steam room, and whirlpool. We also offer customized personal training to meet your individual needs. Strength & Weight Training Cardiovascular Equipment Aquatic Center And more! 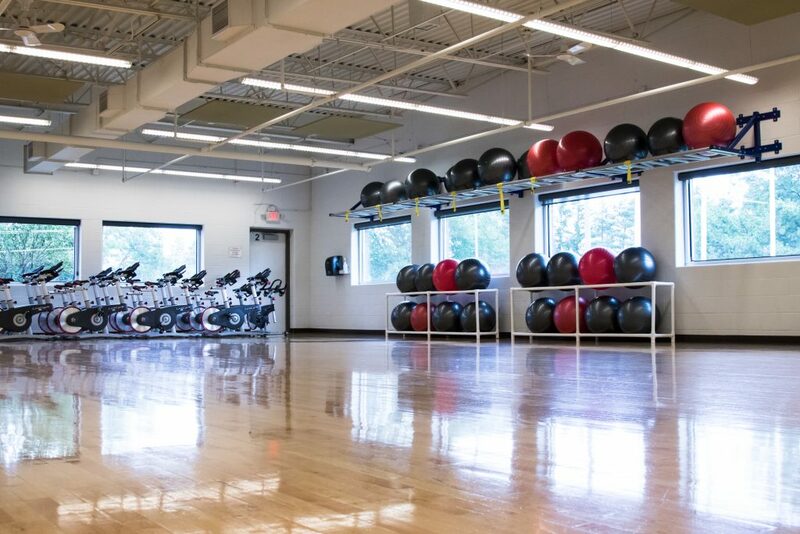 Visit both facilities, Sullivan Community and Lakeview Fitness, to add variety to your work out! Participants must be 12 years of age to participate in group exercise classes. Group Exercise classes are included with a Fitness Membership or punch passes may be purchased to participate. Click here to learn more about group exercise at Lakeview Fitness.